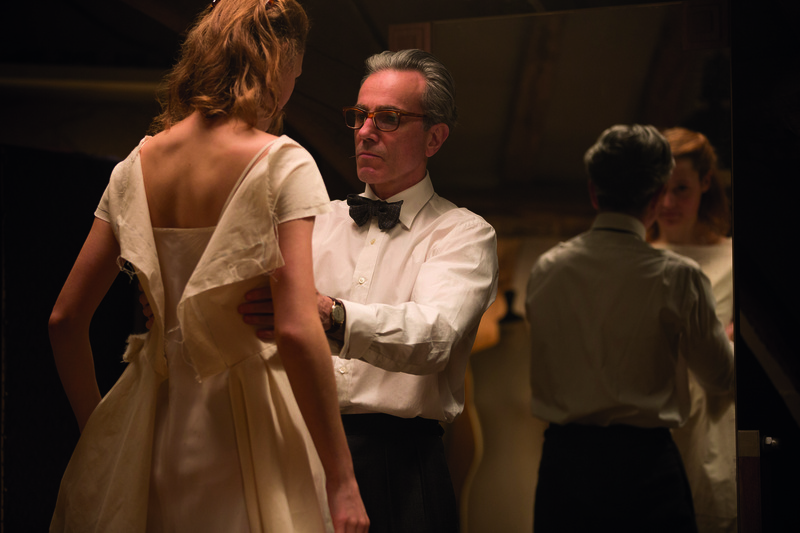 Aaron Neuwirth reviews Phantom Thread, an old school Hollywood romance from Paul Thomas Anderson, starring Daniel Day-Lewis and Vicky Krieps. It’s been interesting to see how precision has taken over Paul Thomas Anderson’s filmography. There are traces of his detailed aesthetic in earlier efforts such as Hard Eight or Boogey Nights. However, films like The Master and now Phantom Thread are more along the lines of what you’d call a typical PTA film at this point. Fittingly, this film’s setup involving a renowned dressmaker feels like a clear representation of what it is to be a director in control of everything. The drama derives from watching how a supposed muse may be the one who unravels it all. There is plenty of intrigue to come from such a relationship, and it’s made all the more worthwhile thanks to PTA’s steady hand behind the camera and the masterclass of acting in front of it. Set in 1950s London, Daniel Day-Lewis stars as Reynolds Woodcock, a man who has developed ties to the royal family, movie stars, socialites and more, thanks to his abilities as a dressmaker. He’s been living life as a bachelor, but suddenly finds himself enamored with a young woman, Alma (Vicky Krieps), who seems like something of a challenge to him. Alma inspires Reynolds and becomes his lover, but her involvement in his life means upsetting the routines he is used to, much to the chagrin and occasional amusement of his sister, Cryil (Lesley Manville). Aside from Inherent Vice, as it was a fairly direct adaptation, PTA’s original work is often shrouded in mystery and people seemed to be walking on eggshells in particular for Phantom Thread. I can see why to an extent. No major details here, but the nature of Reynolds is an interesting development. There are no plot twists or genre-shifting story developments, but the film’s approach to playing like an old Hollywood romantic drama are subverted by way of PTA’s meticulous approach to the film. One could look to All About Eve and various Alfred Hitchcock films such as Rebecca or Vertigo to get a sense of the story being presented. However, many modern touches and the general mood of the film also bring to mind Darren Aronofsky’s recent mother!. 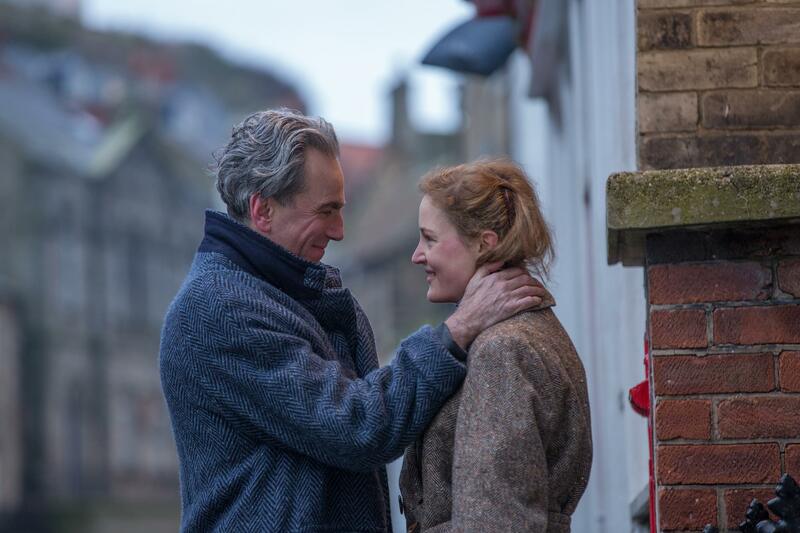 The nature of Phantom Thread is how one can chronicle obsession and the full ramifications of committing to a cause, whether it be one’s work or a romantic relationship. The results are cold environments and characters with a healthy dose of contempt. And yet, that makes a wittily entertaining film. While Phantom Thread may be too deliberately structured for some, I was pleased to take in the very measured reactions and cold line-readings put on display as a way of letting the audience find joy in the sharp barbs being delivered. The film may revel in owning a look of professionalism, but there is an evident pettiness in at least one character used to the film’s advantage when it comes time to dig in with two people that may be the best and worst for each other. It should be no surprise that Day-Lewis is massively effective in his part. It may not be the larger than life character of Daniel Plainview, who became instantly iconic from the There Will Be Blood trailer alone, but Reynolds will undoubtedly leave an impression. The way this figure relates to the others is one thing, but the actor seems so much in line with what PTA wants to put on screen. Day-Lewis’ methodical approach to the role means watching him attend to the making of dresses in ways that never feel inauthentic. From how he places a few pins between his lips to the careful movements he makes in removing stitching, there’s never a movement from the performer that seems out of place. Right in line with Day-Lewis, however, is Krieps. The actress delivers a real breakout performance here, which is something one would hope for if it means having to be put against one of the most committed and celebrated living actors around. It would be easy to see the film place Krieps in a position where she is submissive to Reynolds, only to find her voice as the film goes on. I didn’t see it that way. Her strong will is apparent, even if there is nervousness in her opening interactions with Reynolds. Moving forward, she may be delighting Reynolds, but she also gets under his skin (rarely intentionally), and the film is not about having her back down from his push to make her conform. Instead, it finds ways to empower her. There is more significant meaning to how this relationship plays out. Watching a male character who finds plenty of satisfaction in being the architect behind successful women says plenty. Having the film reveal challenges for him based on the women in his life means getting a film more inherently interesting. With that in mind, it should also be said that Manville is terrific in this movie as well. She may be the only person who can get by on taking Reynolds down a notch when she sees fit, again emphasizing the fragile construct Reynolds has made for himself. It’s not just about how great of a dressmaker he is, though, with that in mind, I’ll be stunned if Mark Bridges doesn’t win an Oscar for Best Costume Design. 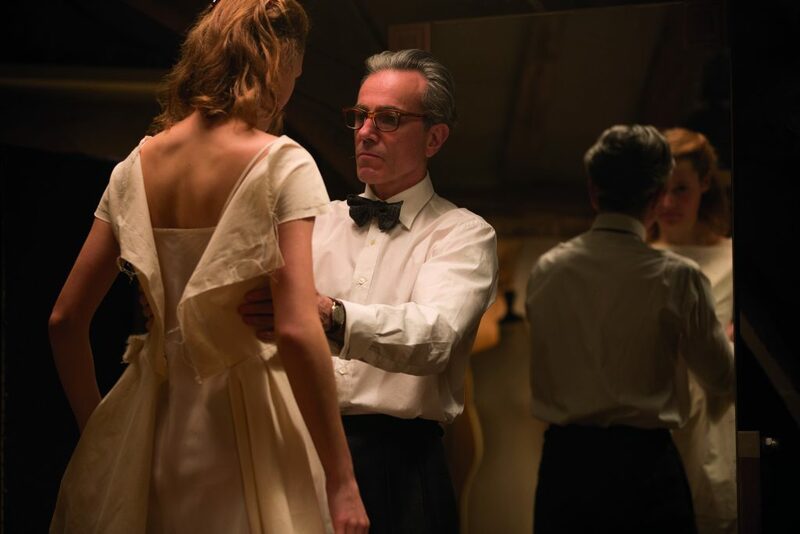 While there will be a story to tell about the possibly toxic relationship between Reynolds and Alma, Phantom Thread is still a feast for the eyes and ears regarding how it’s been put together. The period aesthetic means getting some fantastic location shots, even if this film is on a smaller scale than some of PTA’s previous efforts. Production design shines here, as we see these elegant costumes reflect on the surroundings and alter under the natural lighting captured on camera. Additionally, Jonny Greenwood, once again, puts together a fantastic score, combining older compositions with his unique contributions. A lot can be appreciated with this film. While there’s not exactly an urgency to its pace, there is plenty to be taken in as far as how it’s been assembled. 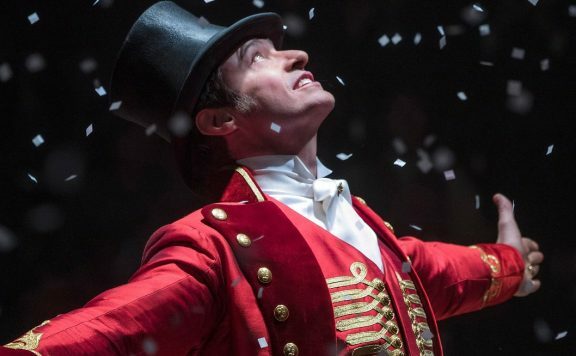 Terrific, calculated performances are all in the forefront, but the style and grace of a film that’s been designed down to some of the tiniest details are what has it excel above other careful dramas. 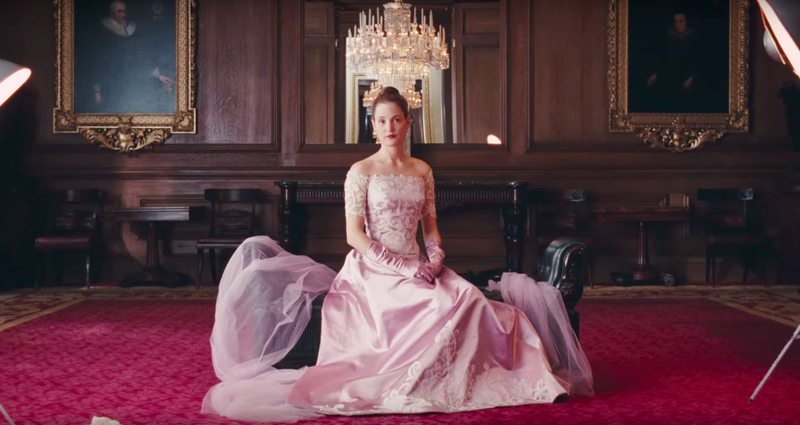 Phantom Thread may owe plenty to tradition, but while Reynolds may not be interested in what is chic, this film is happy to embrace a sense of modernity to better adjust for its take on classic cinematic filmmaking.